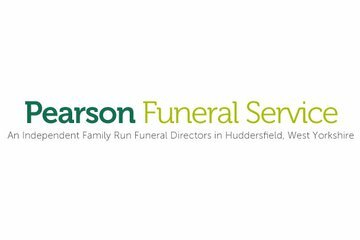 Established in 2014, Pearson's Funeral Services in Manchester offers you and your family professional funeral support 24 hours a day, seven days a week. Andrew Pearson and his experienced team of bereavement specialists will work closely with you to give your loved one a personalised and meaningful send off. Pearson’s Funeral Service covers all areas of Greater Manchester, Tameside, Oldham and Rochdale. At a stressful time, its team of caring funeral directors can arrange to meet with you in your own home, to ensure your comfort, while you are making your loved one’s funeral arrangements. Pearson’s Funeral Services aims to ensure that everyone can give their loved one the special send off that they deserve. 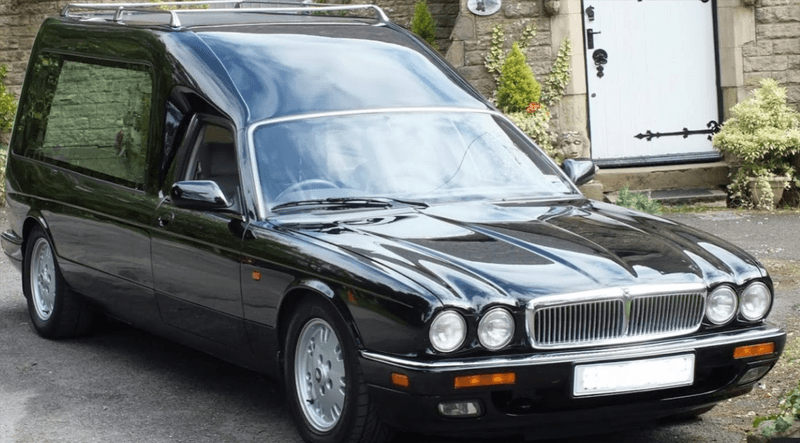 It created its £1,850 complete fixed-price cremation funeral package for families wishing for a traditional and dignified goodbye for their loved one. This funeral home in Manchester also offers a wide choice of vehicles for the funeral service including a horse-drawn carriage, limousine and motorcycle sidecar hearse – all of which can be included as additional extras to the funeral.. For a special tailored funeral, options also include a dove-release, a private viewing at home before the funeral, or special coffin from its wide selection. It’s important to Pearson’s Funeral Service to care for the bereaved before, during and after the funeral. Its team includes a trained bereavement counsellor who is on hand to provide support to individuals or families who are finding it difficult to get their lives back on track, as they cope with their grief. Arranging funerals according to your wishes and supporting families in their grief, Pearsons Funeral Service is proud to serve the Manchester community. Call them today to begin arranging your loved one’s funeral. From the moment I spoke to Andrew Pearson he made us feel at ease and took away all our stress. The humanist he appointed Danielle was fantastic. Overall excellent service. At this most difficult time we are glad we used the services of Pearson Funeral Services Andy Pearson not only provided the best of care on the day but his personal guidance and recommendations proved inspired and drew many words of praise from all who attended the funeral. Personally I cannot speak highly enough of the empathy and consideration he showed to me and was always available to offer his reassurance on the build up to this extremely tough time for me on the loss of my loving Mary. Many people left on the day with his contact details for when the grim reaper calls at their door and I believe there can be no finer compliment than that. Thank you Andy and your staff on the day. Very happy with service provided by Pearsons , very professional. Andrew was very helpful and went the extra mile to make sure everything was perfect on the day . My son resently passed away and for the very first time in my life I had to arrange a funeral I did not have a clue then someone told me to phone a funeral directors so I phoned my local round the corner funeral directors Never again the cost of a basic cremation was sky high but it didn't end there when I asked is that everything including family car oh no they said that's extra it was extra for this extra for that (I was thinking how on earth can I afford my sons funeral) then a friend phoned me to ask how I was coping I told her the price I had been quoted she screamed with shock at the price no no no she said and gave me Andrew Pearson's number but then said that she would phone him and give him my number within the hour Andy called me and the moment I spoke with Andy my worries started to fade he is so professional I knew I was in good hands I told him what I had been quoted and straight away he told me that I would not pay anywhere near that he arranged a time to call and speak with us a time that was convenient to my self and my wife, I consider myself a very good judge of caricature so when Andy arrived I saw straight away what a lovely kind and sincere person Andy is I knew he was not there to make money out of our loss like I know now other funeral directors are. He gave us a break down of the full cost and straight away saved me fourteen hundred pounds (Thankyou Andy)we was under no obligation to take his services, He took all the worries of my shoulders and dealt with everything and advised me on anything I needed to know very sympathetically just one lovely man. Everything went so perfect on the day he and his lovely colleagues put every one at ease thankyou so much to you and your colleagues Andy for the impeccable service you gave to myself and my family. God bless. Dennis Noonan fallowfeild Manchester. Absolutely fantastic service by pearsons. Andy took all the stress away from the family at such a sad time. I would definitely recommend this company thank you so much for everything. Organization was excellent, everything was arranged in about an hour in our own home, and Andrew kept us up to date with proceedings thereafter. On the day of the service, they arrived at our home in good time, and their cars and staff were all immaculate. And the total cost was considerably less than the starting price of some other funeral directors we contacted, without compromising on quality in any way. We'd certainly have no hesitation recommending them. First class service from start to finish!! I found Andrew to be very caring and compassionate. He was extremely helpful and gave good advice for the funeral of my partner, including recommending the wonderful David Gray to take the service. On the day everything went as I hoped. It did not feel rushed in any way and it did feel very personal. I would recommend him to anyone. Thank you Andrew. Andrew Pearson is a caring and also a supportive person and he is supporting me and my family through the loss off Keith Jackson, he also made a beautiful service for Keith. And i would really recomend him to anyone who is wanting a excellent service for someone else. Pearson's Funeral Services will provide you with a free obituary as part of their service.